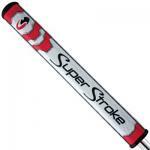 It is so simple to re-grip your golf clubs that you will never ever play again with worn out grips. 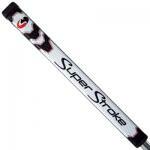 Planet Golf UK offer a wide range of grips, including putter grips. 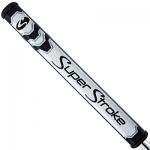 We at Planet Golf UK always stress the importance of Grip size it is the single-most important factor in determining the proper grip for your golf game. Incorrectly sized grips don't allow your hands to work as a unit, which can bring on inconsistent shots.